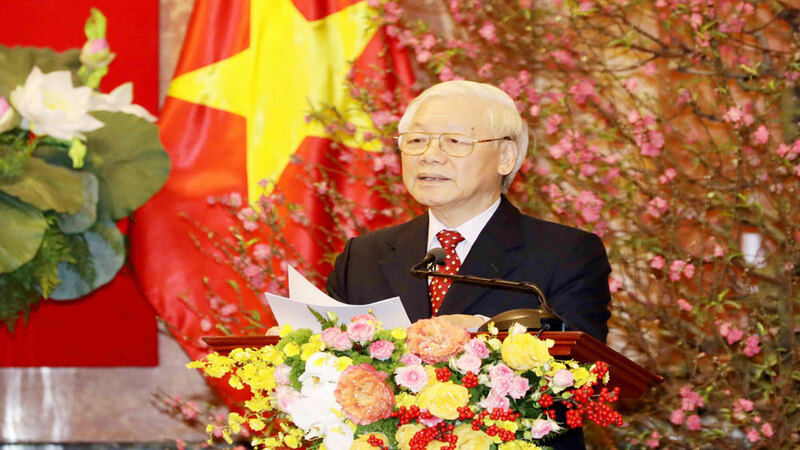 General Secretary of the Communist Party of Vietnam Central Committee and President Nguyen Phu Trong and his Chinese counterpart Xi Jinping exchanged Lunar New Year greetings on January 28, or the 23rd day of the last lunar month. 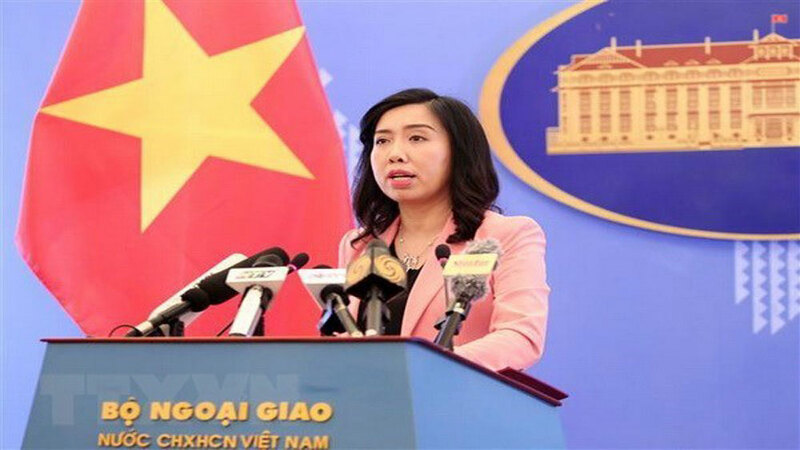 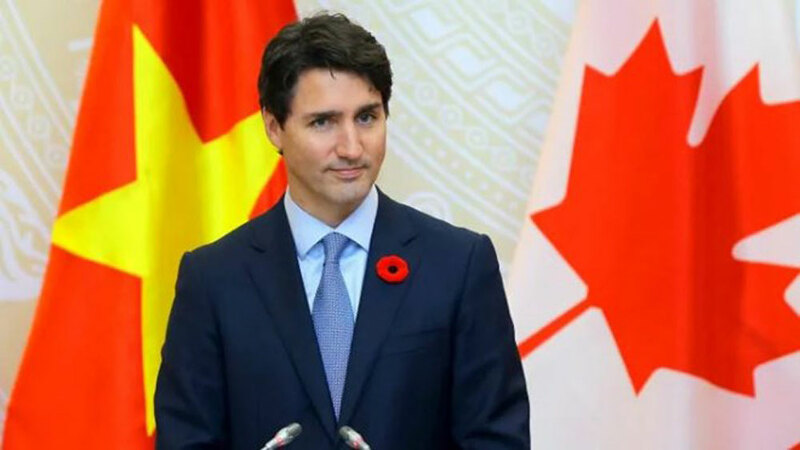 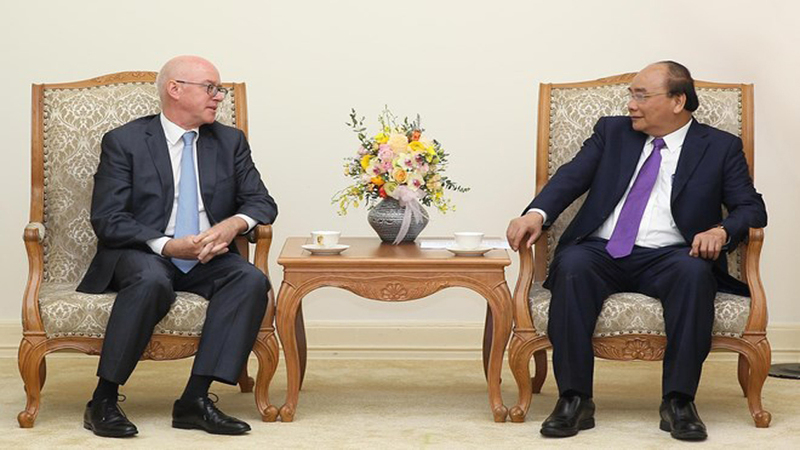 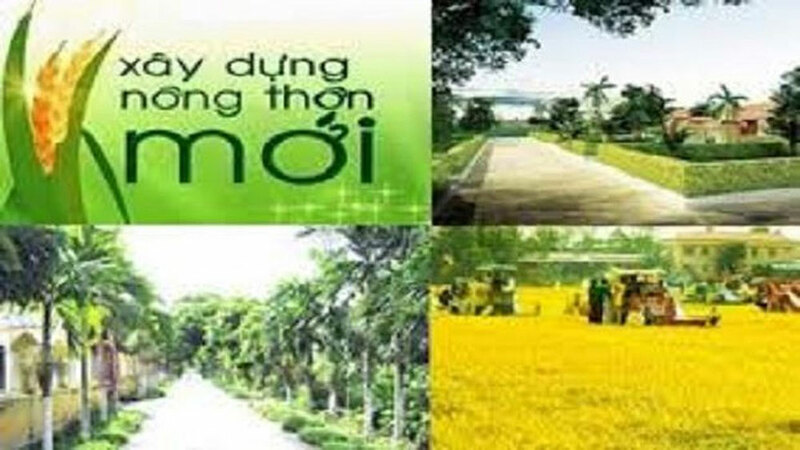 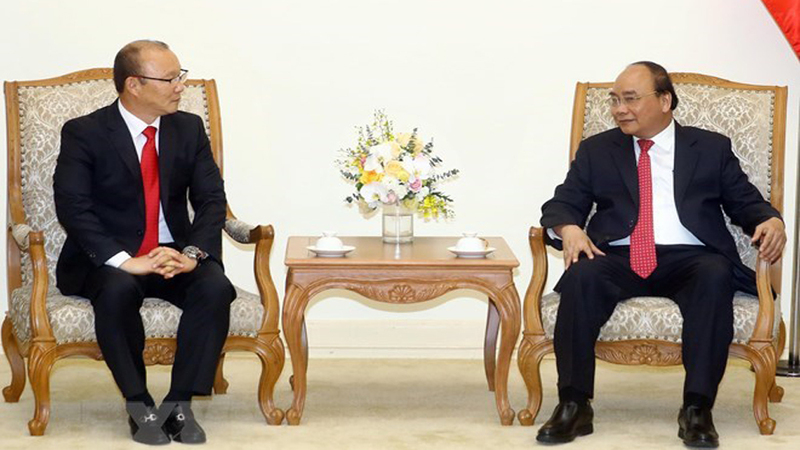 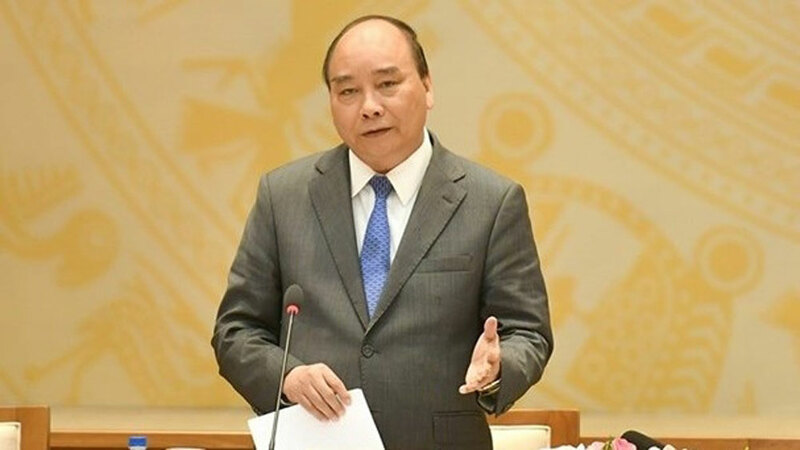 In his letter, the Vietnamese leader noted with pleasure the fruitful development of the friendly neighborliness and comprehensive cooperation between the two parties and countries. 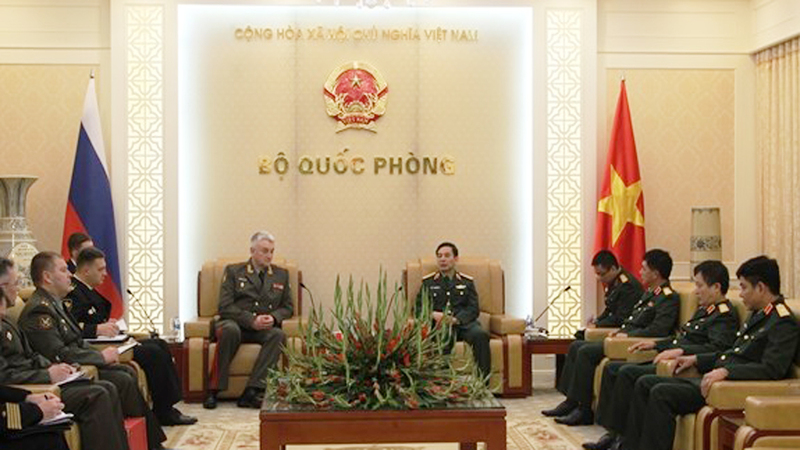 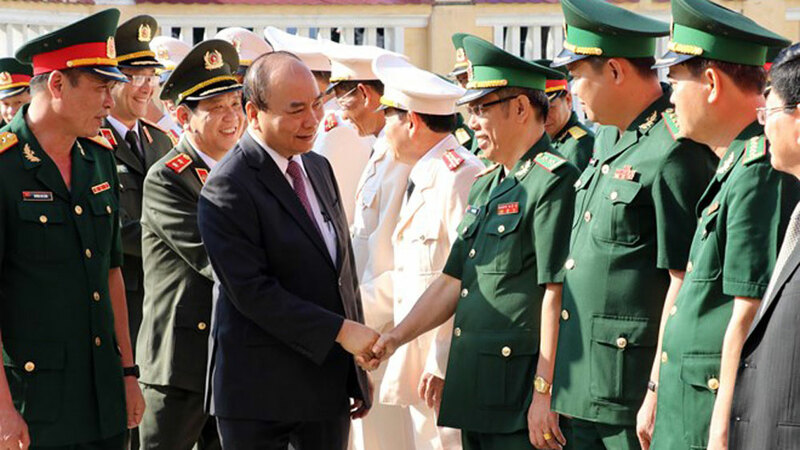 Party General Secretary and President Nguyen Phu Trong (right) and his Chinese counterpart Xi Jinping during the latter's visit to Vietnam in November 2017. 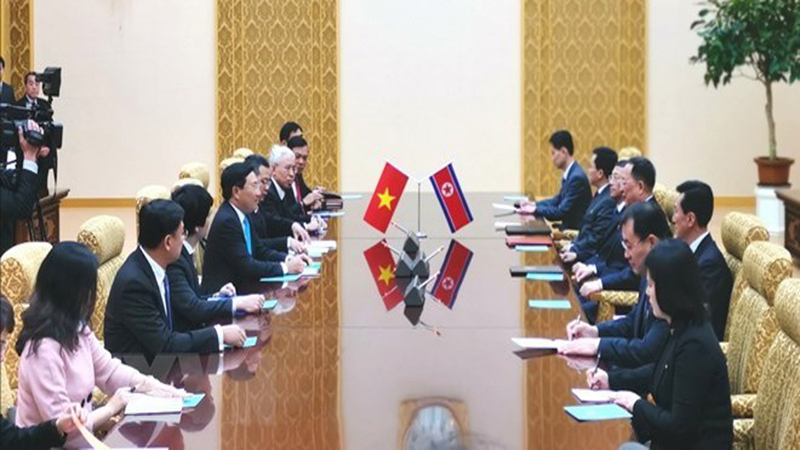 The two sides have maintained high-level exchanges and meetings while enhancing collaboration across all fields, as well as people-to-people exchanges, contributing to developing the Vietnam-China comprehensive strategic cooperative partnership sustainably and soundly. 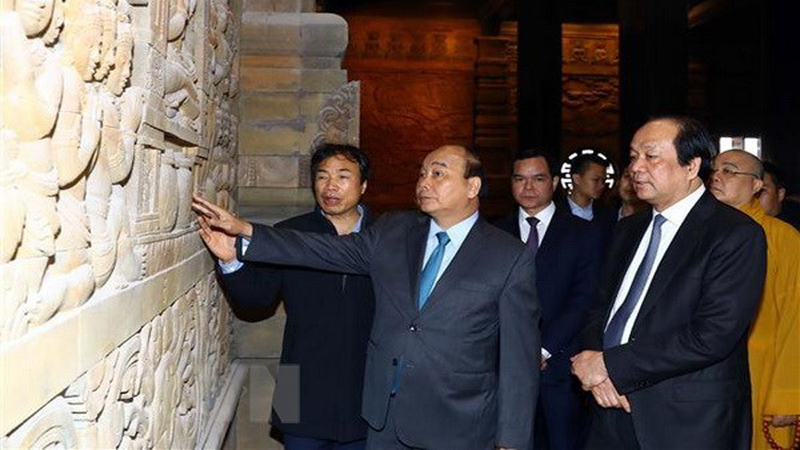 For his part, Chinese Party General Secretary and President Xi Jinping said 2018 marked the tenth anniversary of the bilateral comprehensive strategic cooperative partnership. 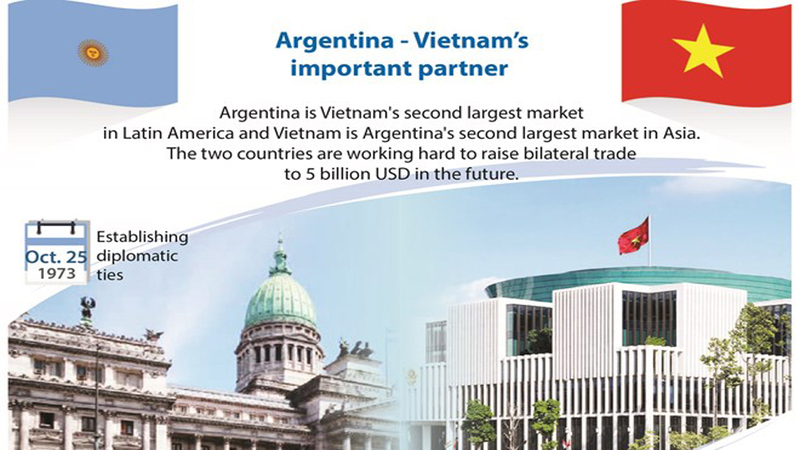 The two countries have persistently promoted their traditional friendship; continuously increased exchanges, mutual trust, and support; and deepened result-oriented cooperation in various spheres. 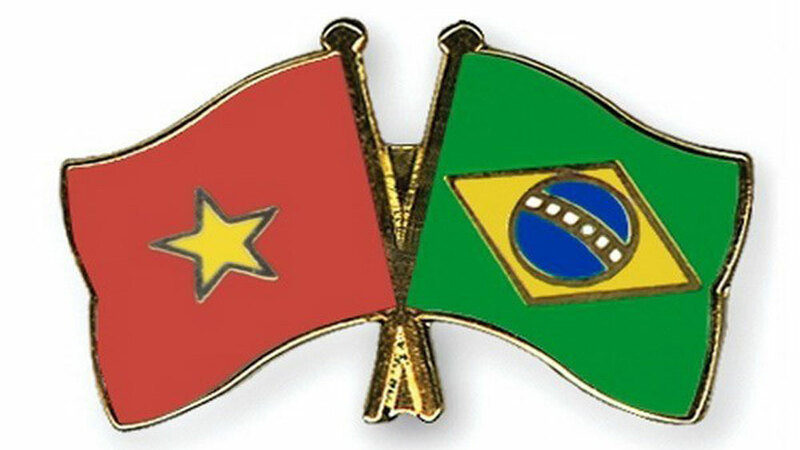 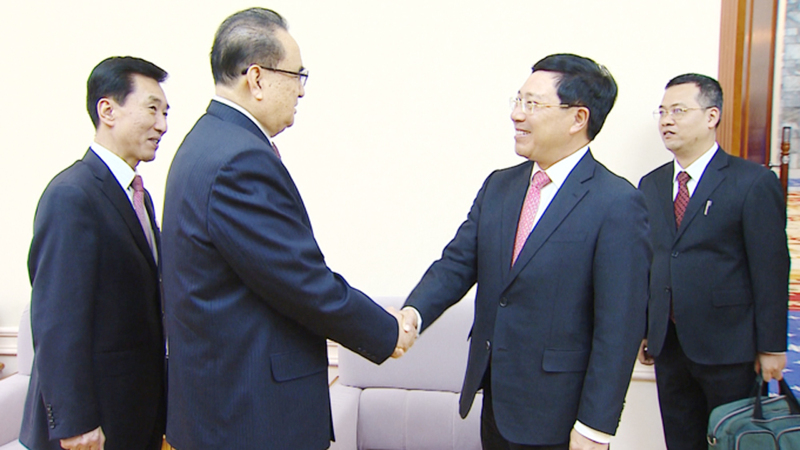 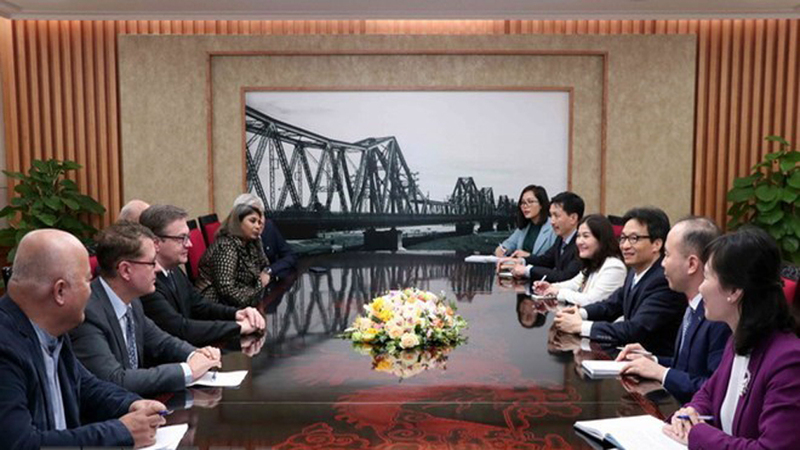 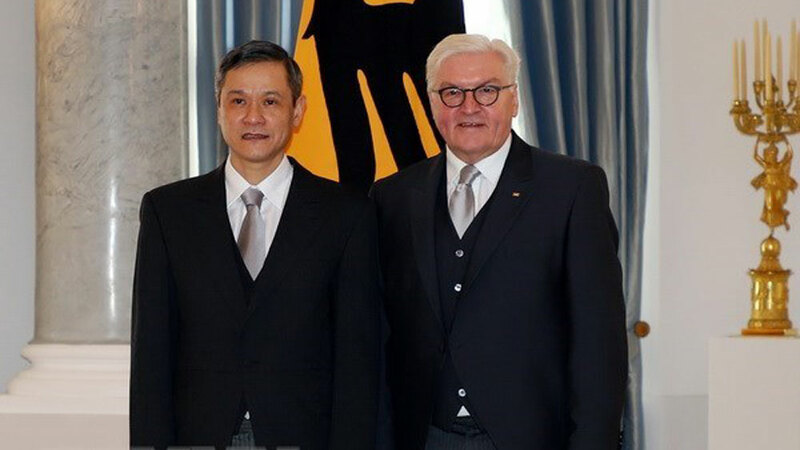 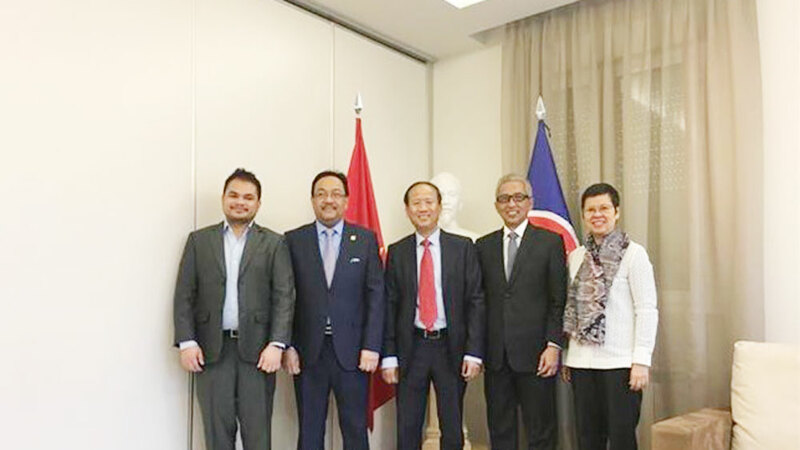 They expressed their hope that in 2019 – the year marking the 70th anniversary of the bilateral diplomatic ties (1950-2020) – the two countries will make greater efforts to carry forward these outcomes. 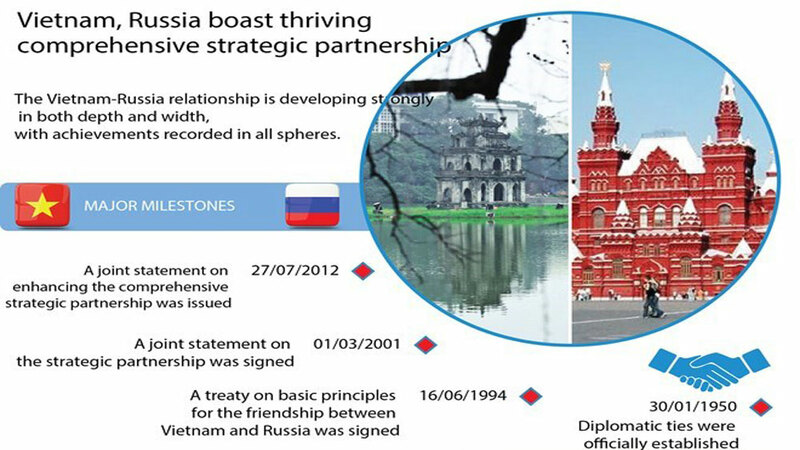 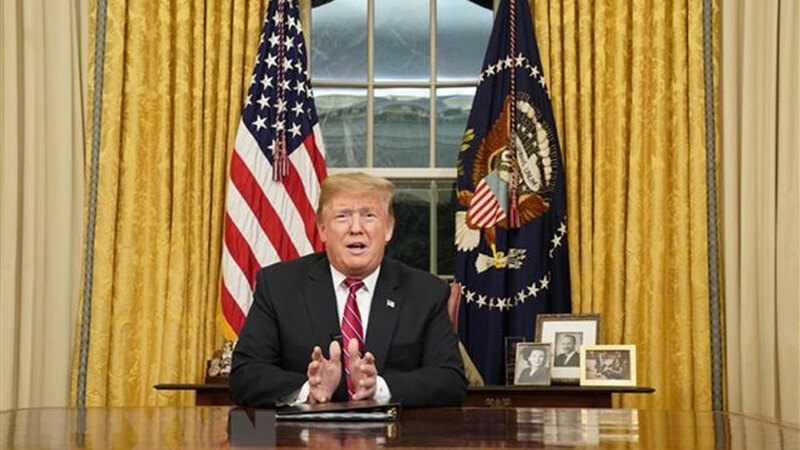 The leaders shared the view that the two sides will step up high-level exchanges, consolidate mutual political trust, deepen affiliation across all realms, satisfactorily address existing issues, enhance friendships between people of the two countries, and make new progress in the relations between the two parties and countries. 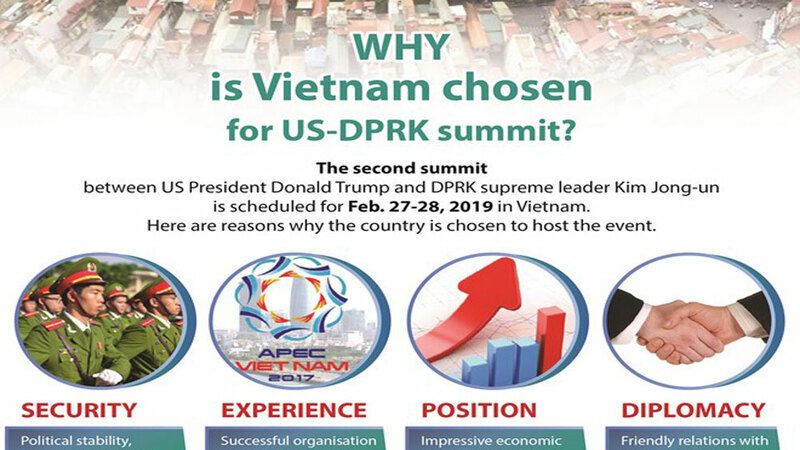 This is towards meeting the aspirations and basic interests of their people, and for peace, stability, and cooperation in the region and the world at large. 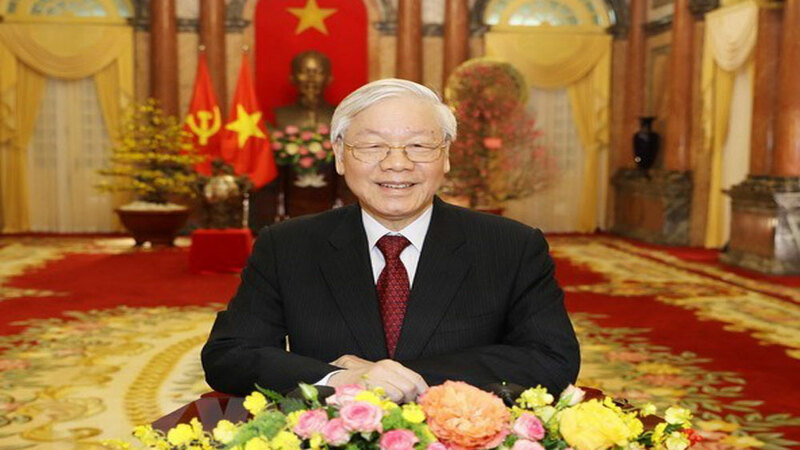 Party General Secretary and President Trong wished China’s leaders and people a happy and wealthy New Year. 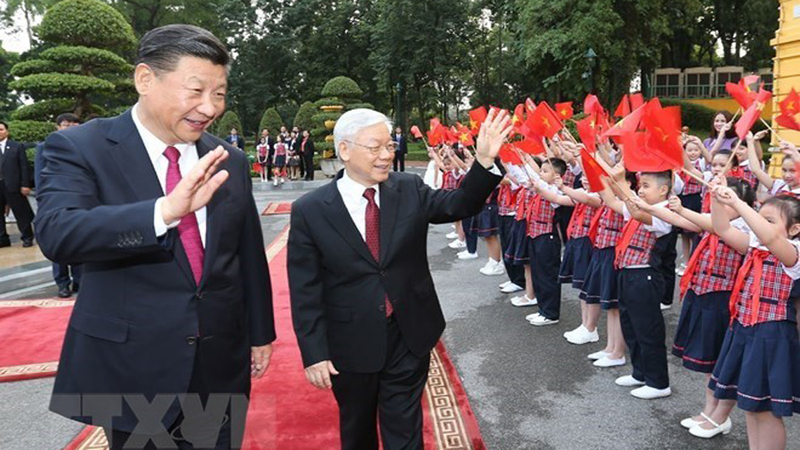 The Chinese leader wished that Vietnamese people will reap greater achievements in reform and socialism building for the upcoming year of the pig. 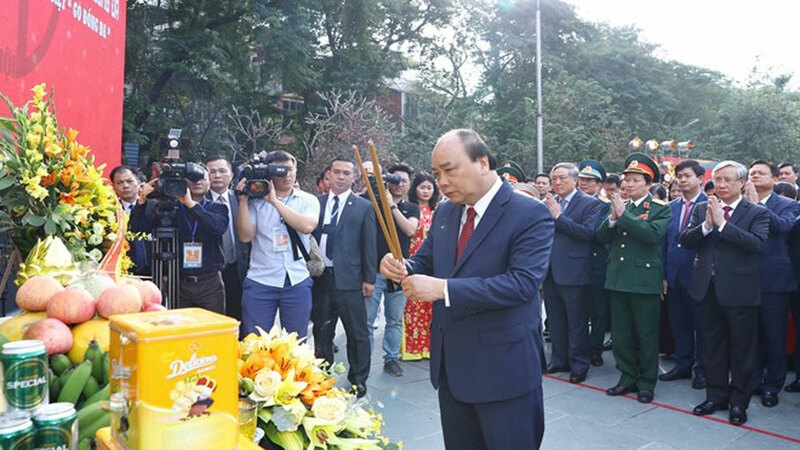 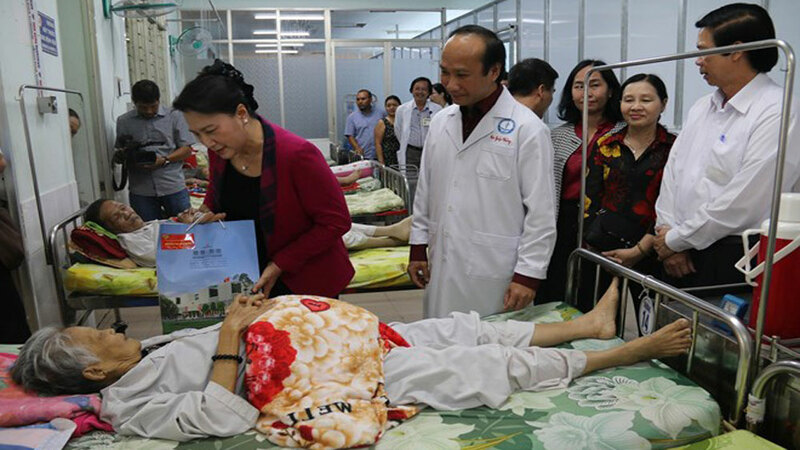 Leaders are paying visits to present gifts to disadvantaged people and policy beneficiaries nationwide ahead of the Tet (Lunar New Year) festival. 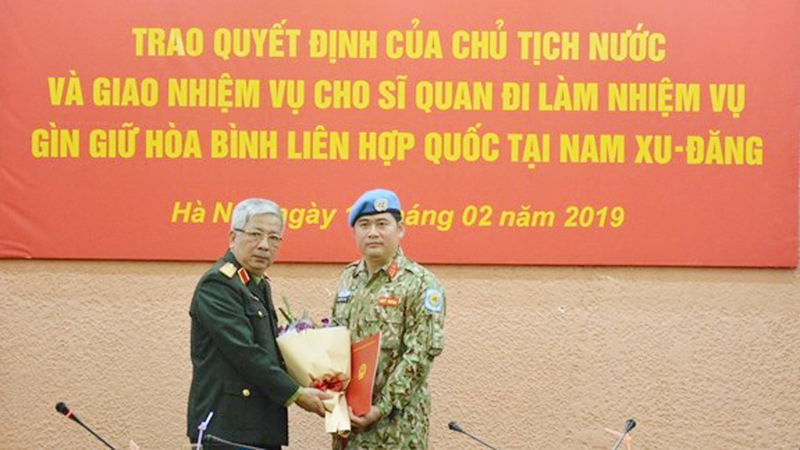 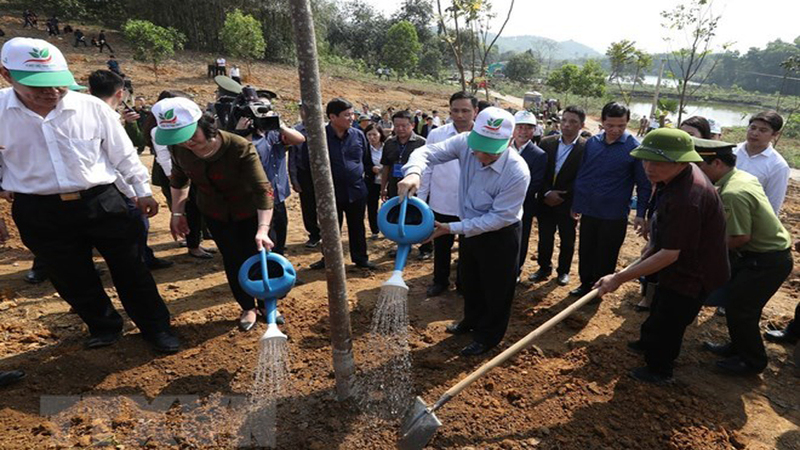 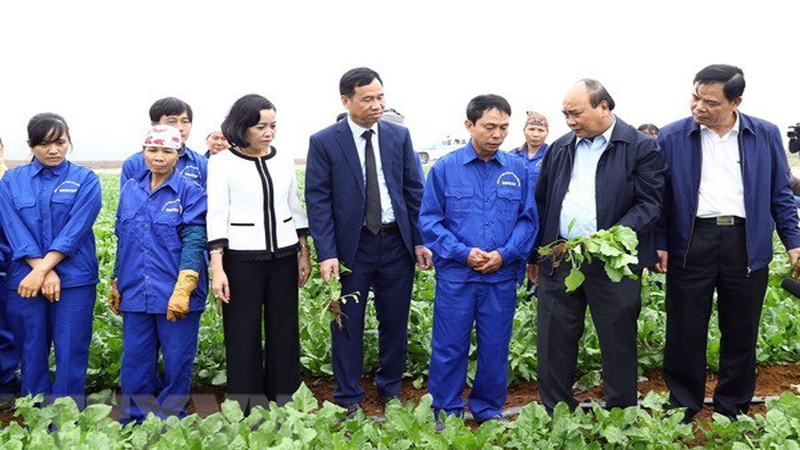 (BGO) – On January 22, Deputy Prime Minister and Member of the Politburo Vuong Dinh Hue paid a visit to extend Tet Greetings and present gifts to Lang Giang Nursing Center for the Invalids in Thai Dao commune, Lang Giang district, Bac Giang province. 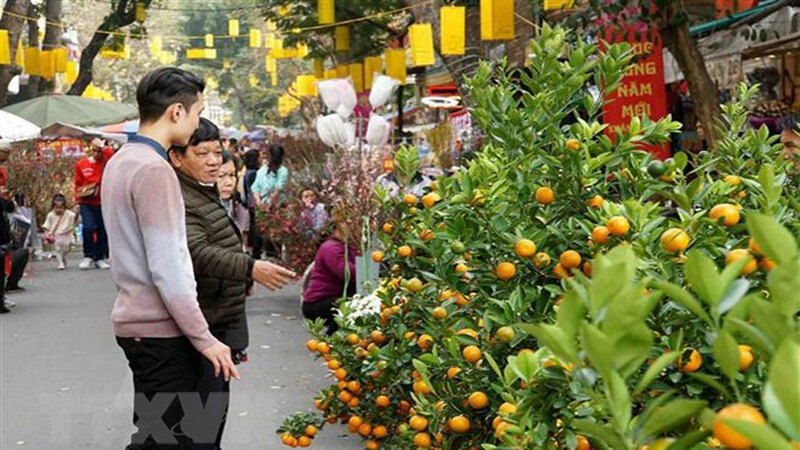 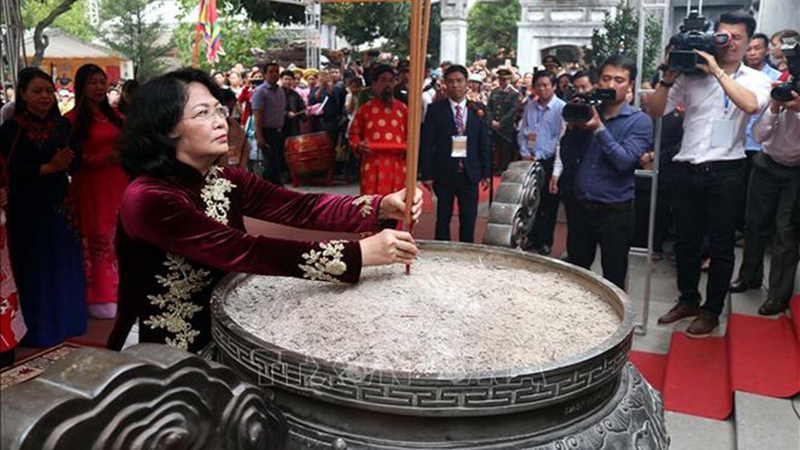 Party and State leaders have presented gifts to poor people and workers across the country ahead of Lunar New Year (Tet) festival which lasts from February 2-10 this year. 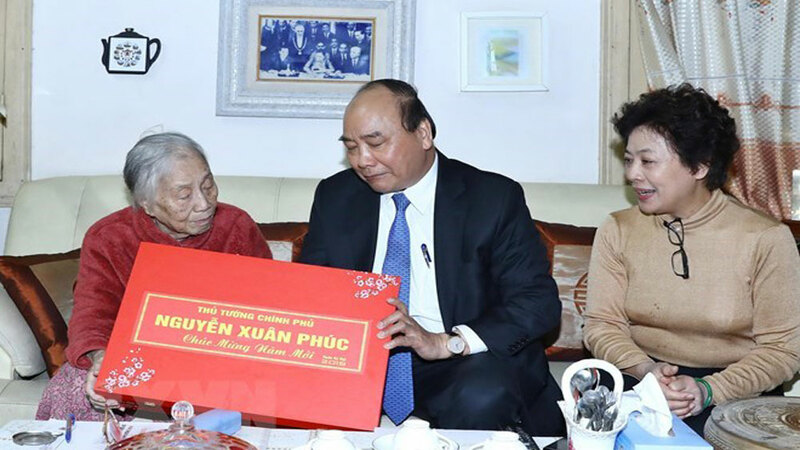 Prime Minister Nguyen Xuan Phuc presented 100 Tet gifts to policy beneficiaries and disadvantaged ethnic minority people in Nui village, Tam Thang commune, Cu Jut district during his working visit to the Central Highlands province of Dak Nong on January 15.